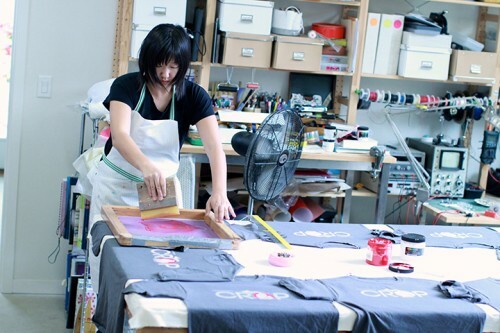 Not to be confused with a cropped T-shirt. 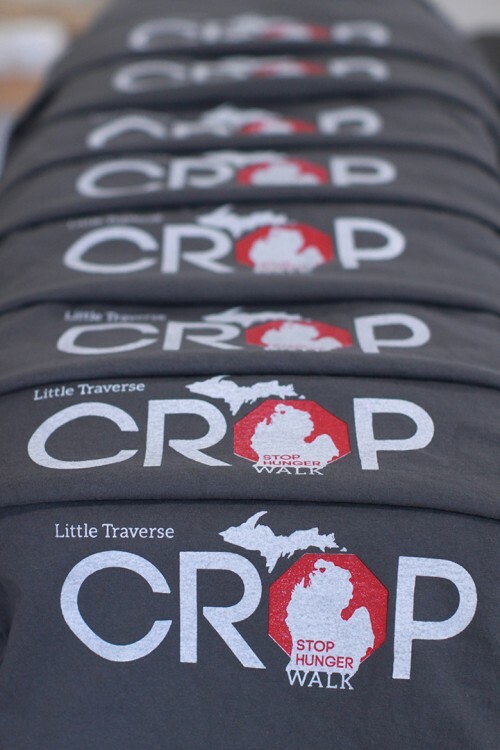 I’ve just finished designing and printing shirts for the Little Traverse CROP Hunger Walk coming up this June. Tagged CROP walk. Bookmark the permalink.